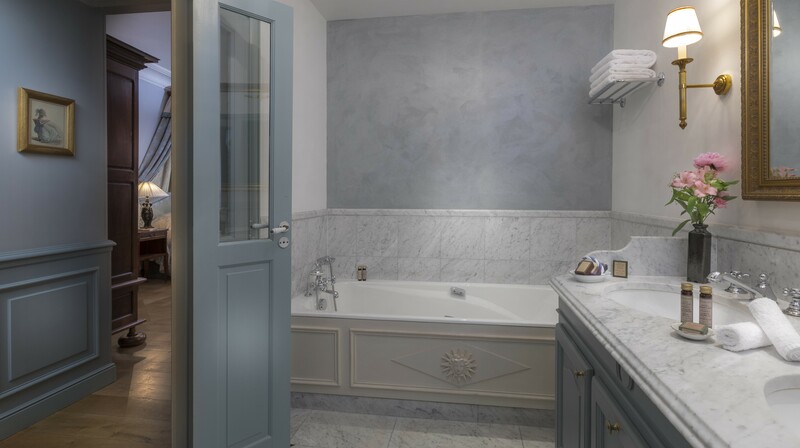 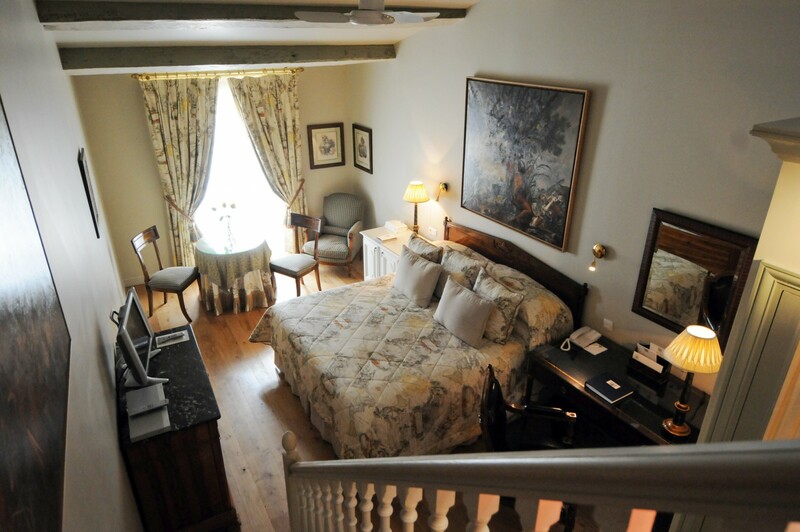 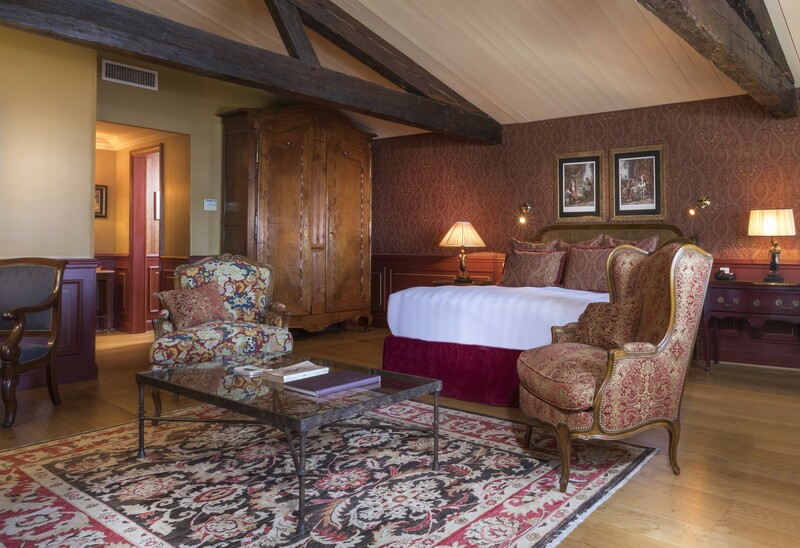 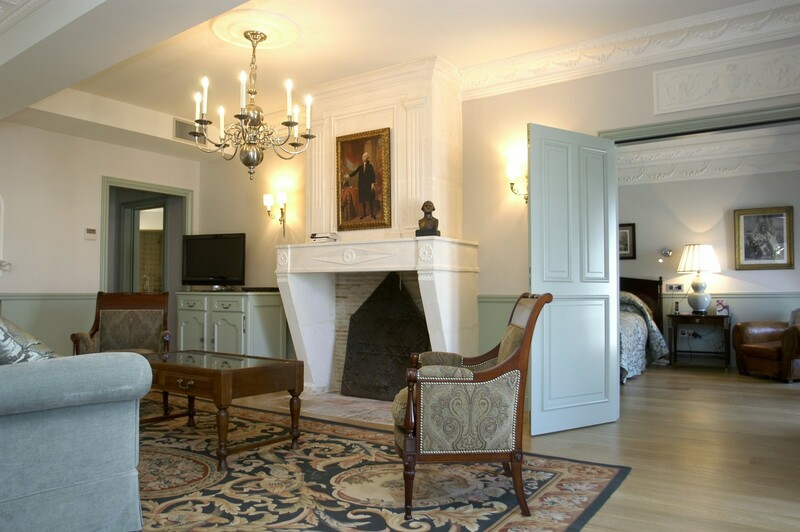 The Presidential Suite is George Washington themed and provides a romantic charm for all who stay here. 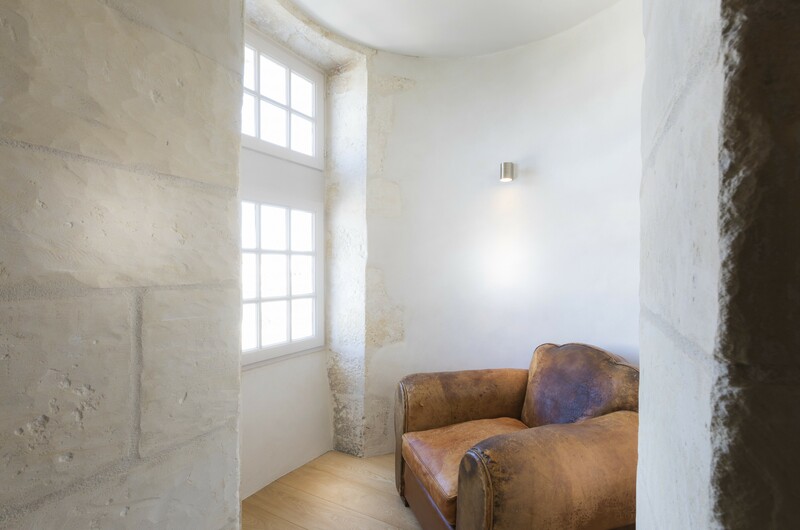 At a spacious 110 sq.m, you will enjoy the well decorated space looking out over the harbour of Saint-Martin and l’ Ile de Ré France. 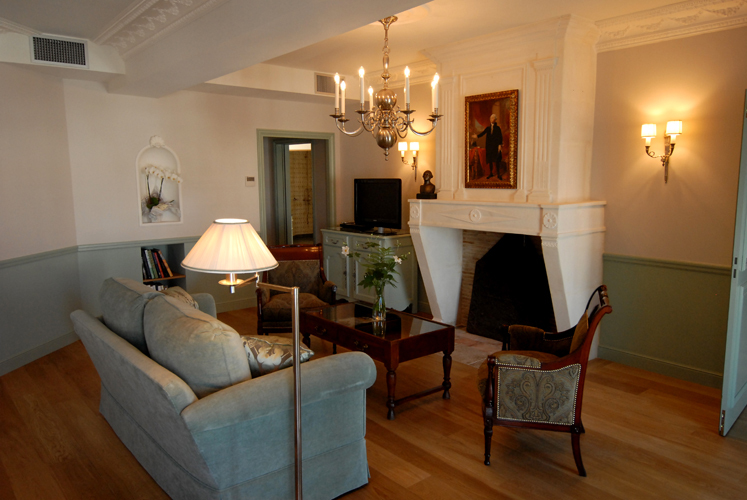 A separate living room with fireplace and breakfast table nook provides a sense of living at the Hotel de Toiras. 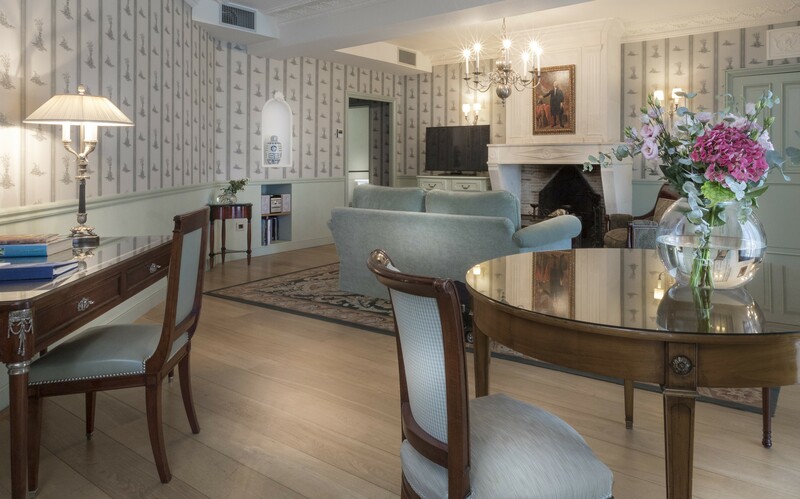 Experience the best in the presidential suite. 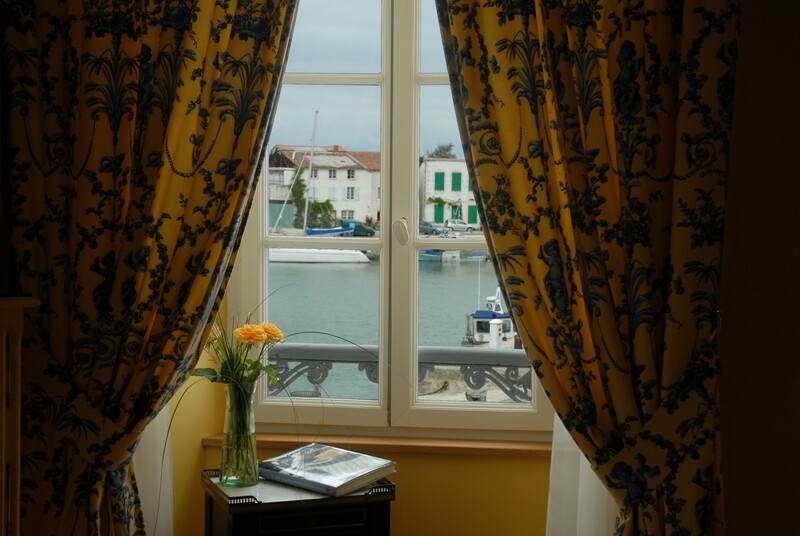 Wonderful view over the harbour of Saint-Martin and onto our aromatic garden. 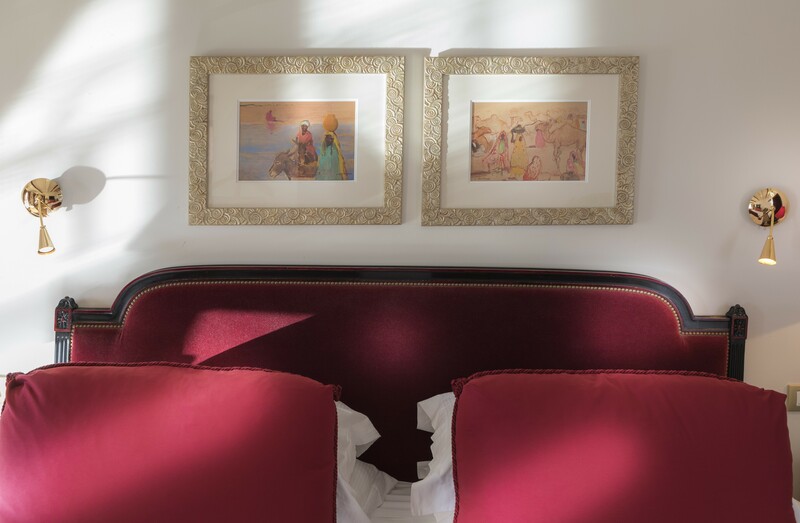 Sofa bed for two children under 12 years old or one above 12. 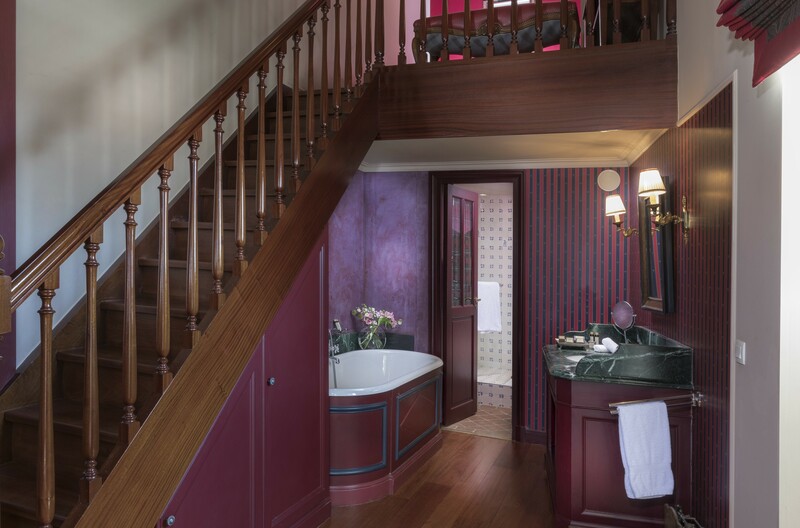 Crib on request for child under 3 years old. 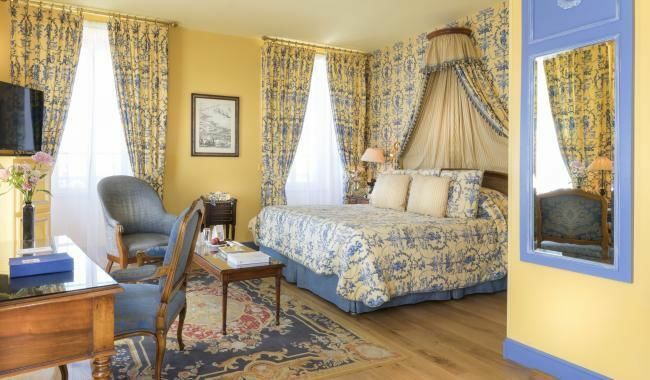 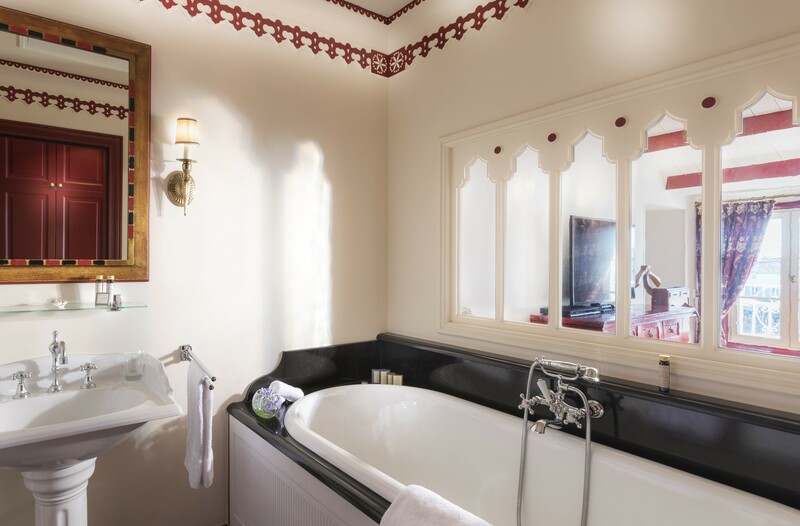 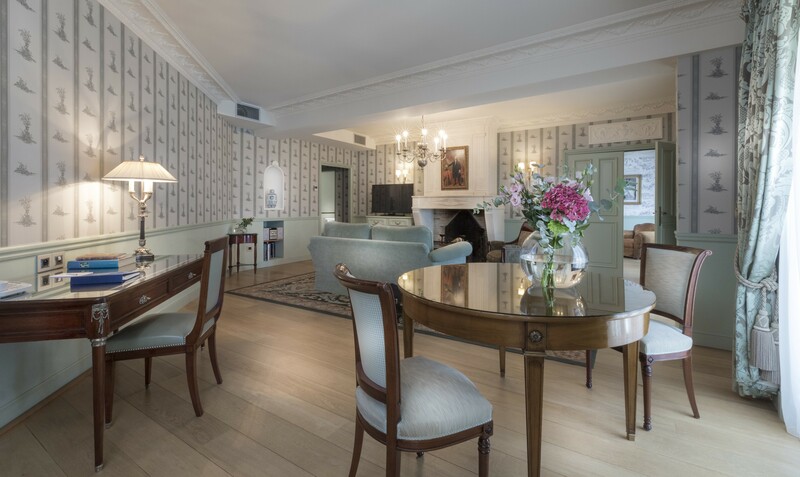 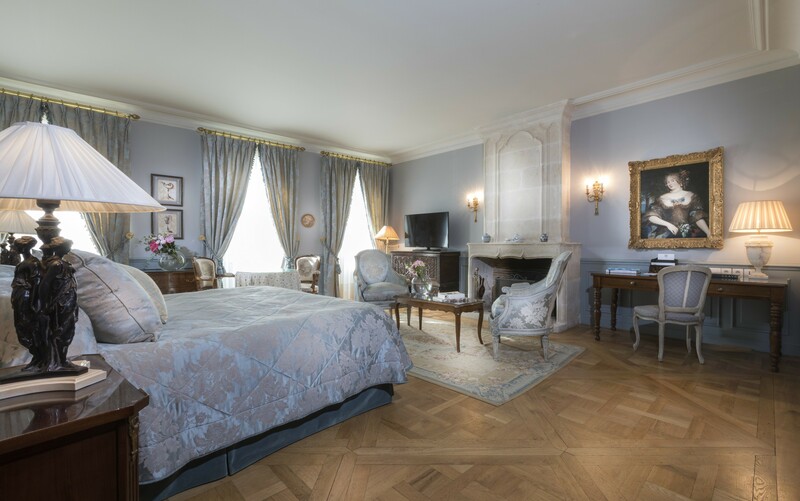 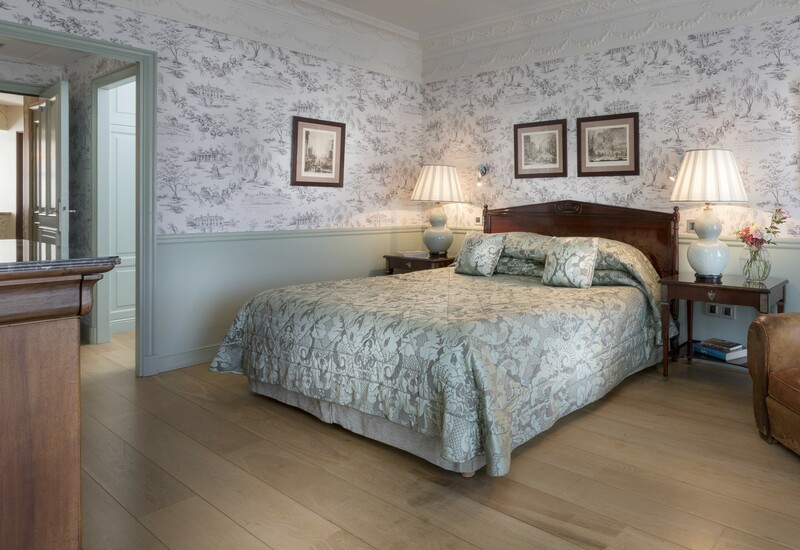 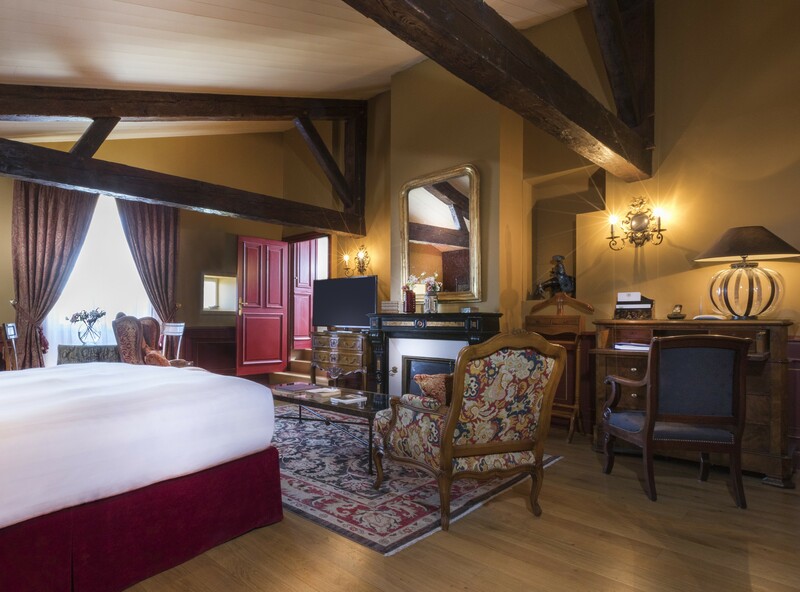 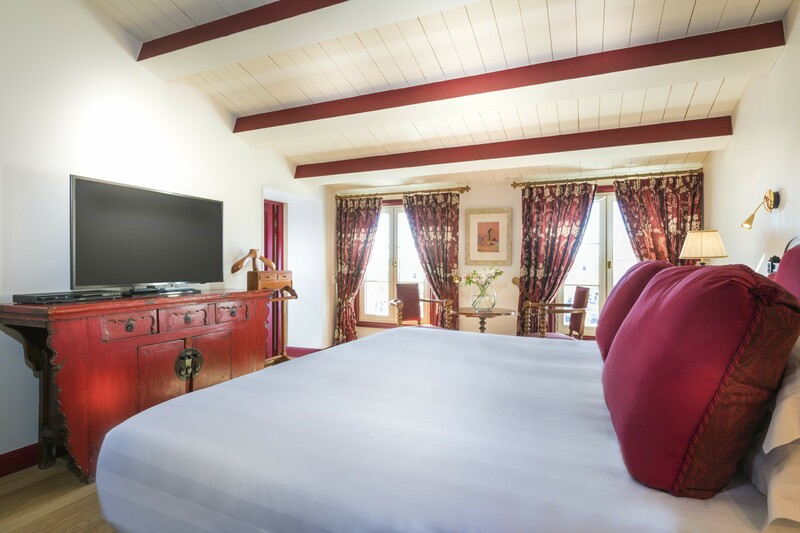 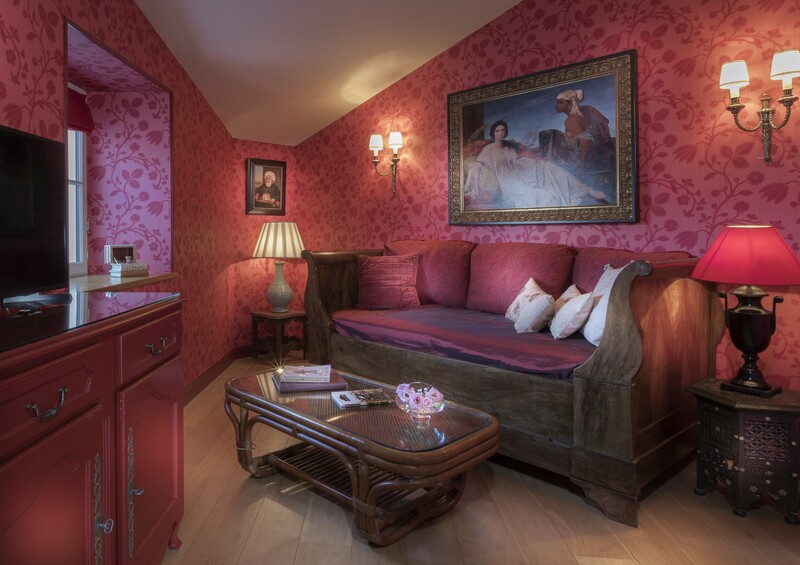 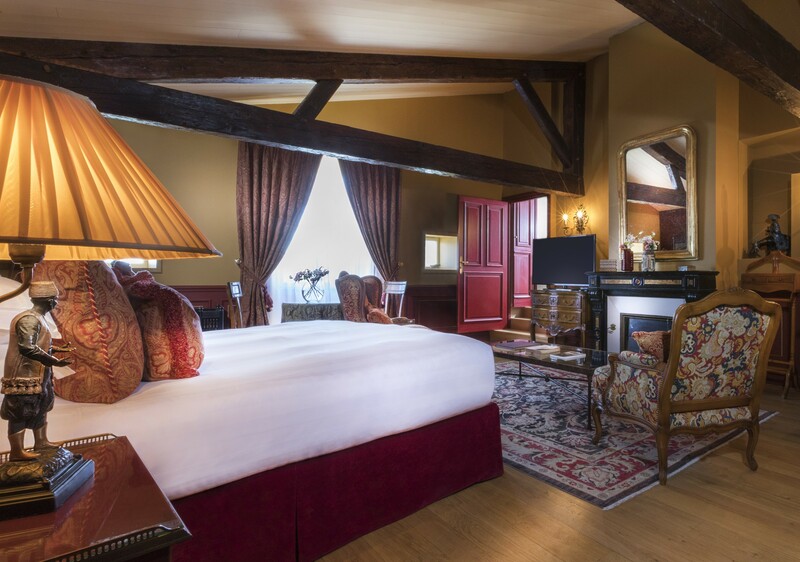 Relax and pursue your dreams from the Madame de Sévigné inspired premier suites. 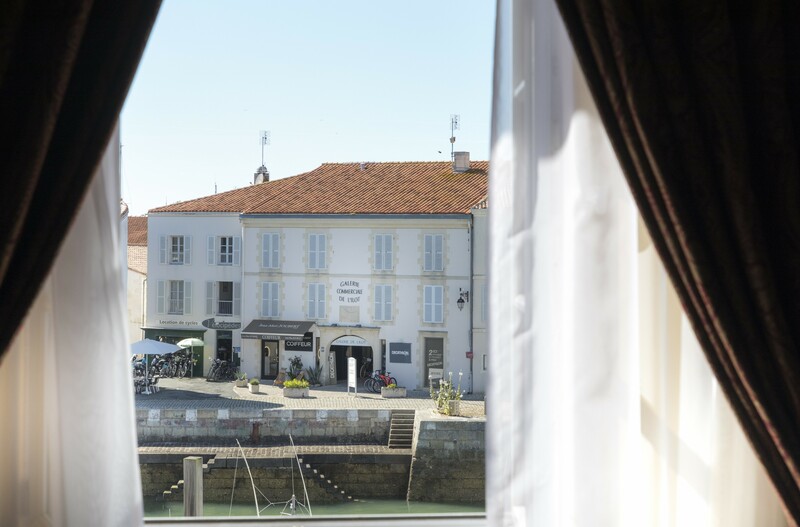 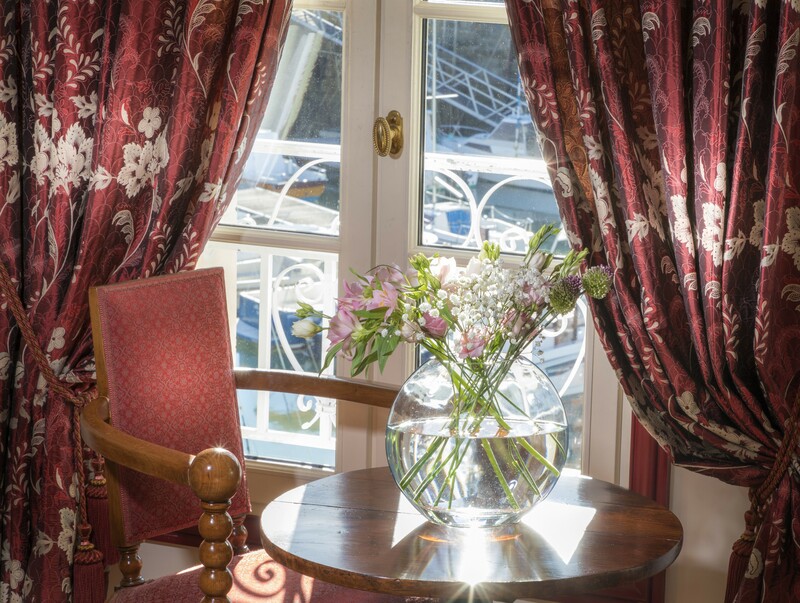 The Port view shows the harbor and l'Ile de Ré where you can gaze at the glittering sea. 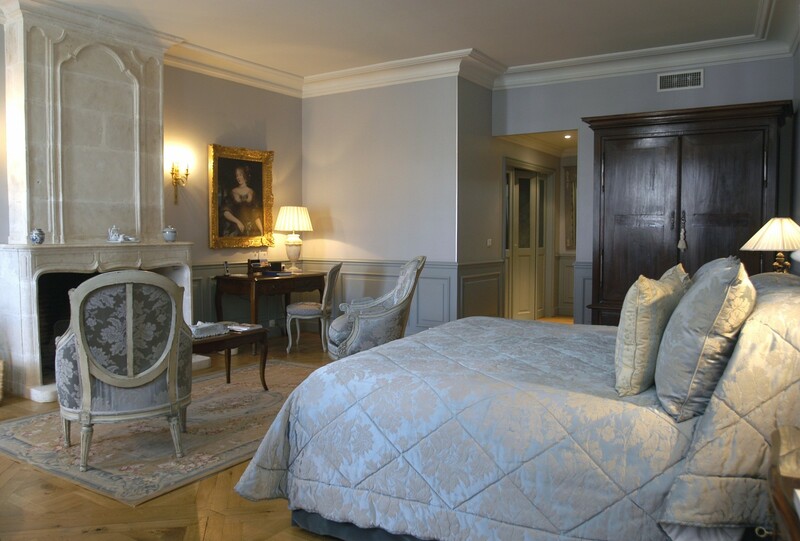 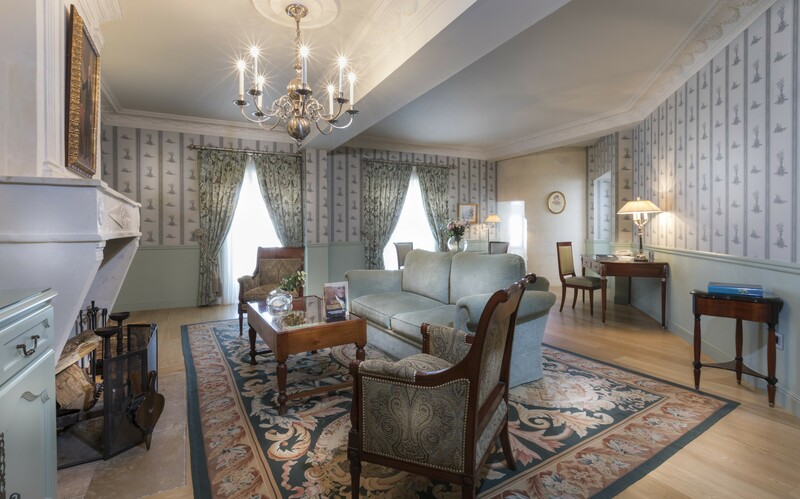 Inside the suite are a grand fireplace, pale blue silk fabric, and a Versailles parquet floor. 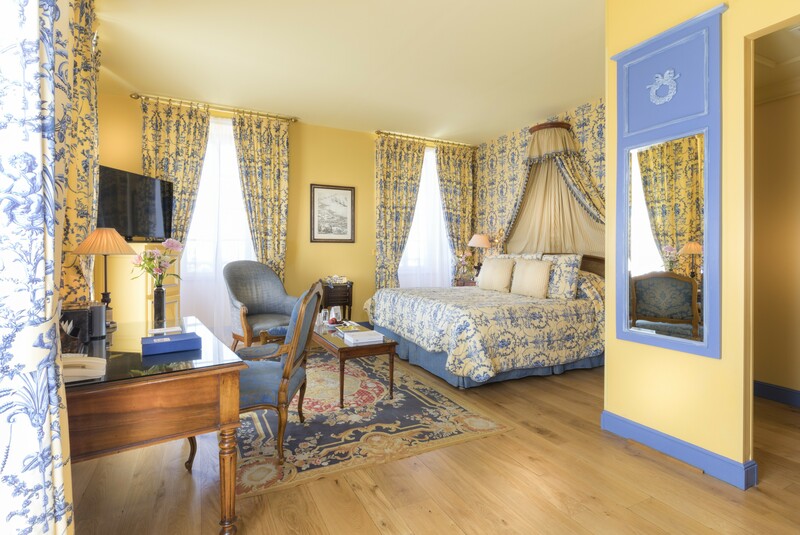 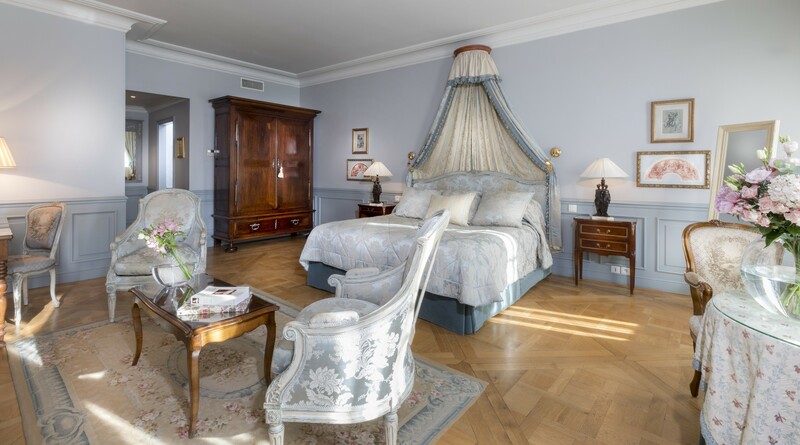 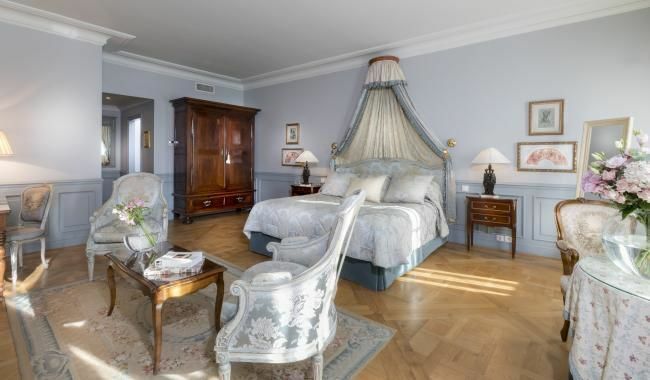 A sitting area, tall wardrobe, and king sized bed add to the luxury of this Louis XVI styled room. 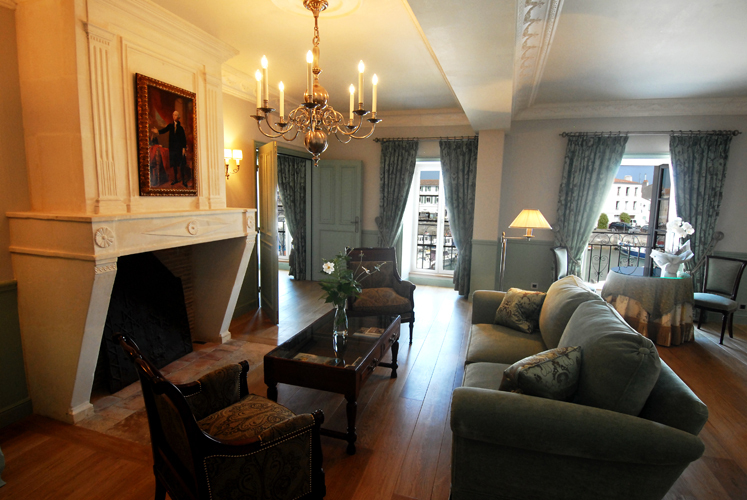 The sofa bed located on the mezzanine can be used by 1 child under 12 years old. 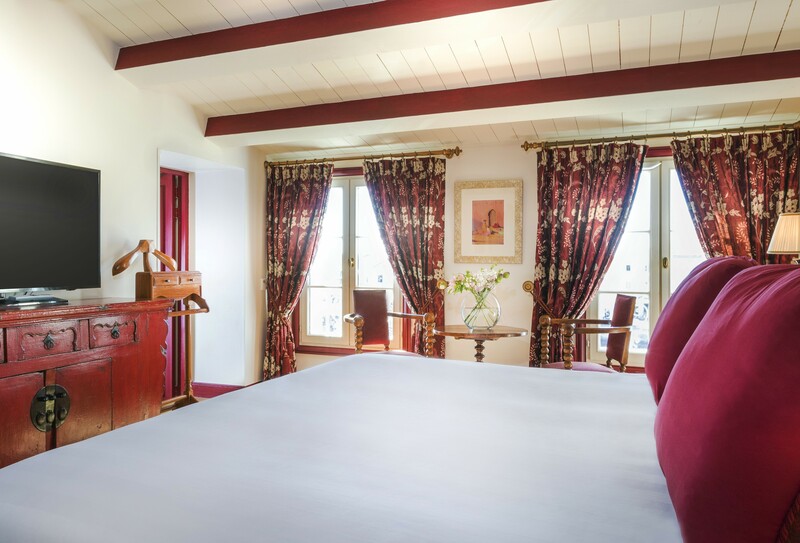 Junior suites are luxury suites when you stay at the Hotel de Toiras. 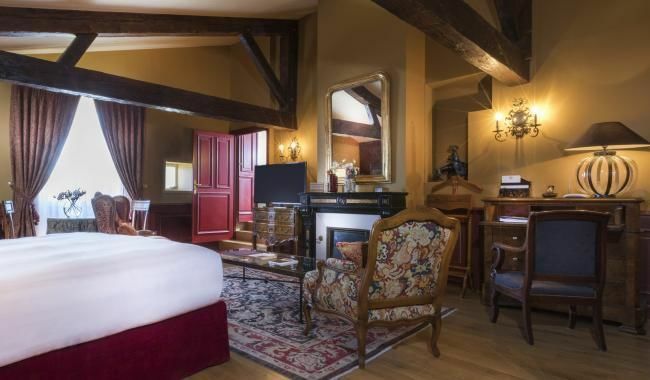 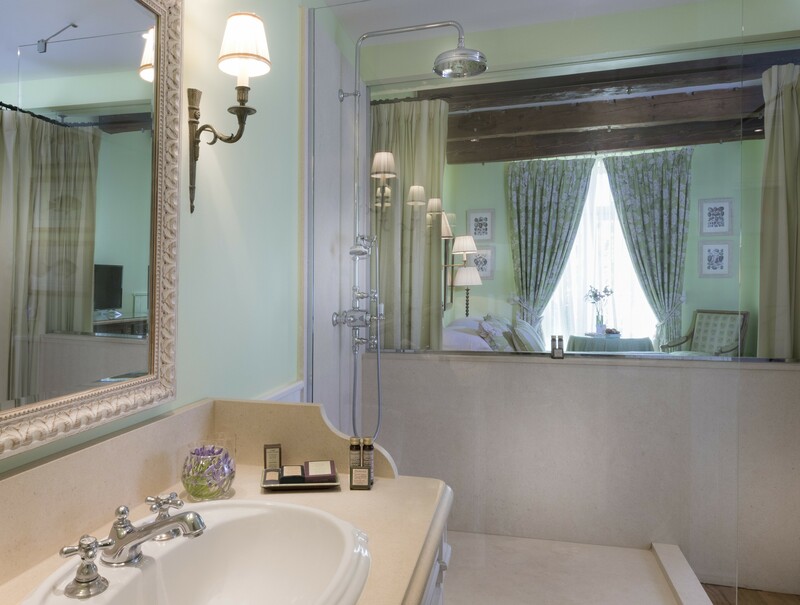 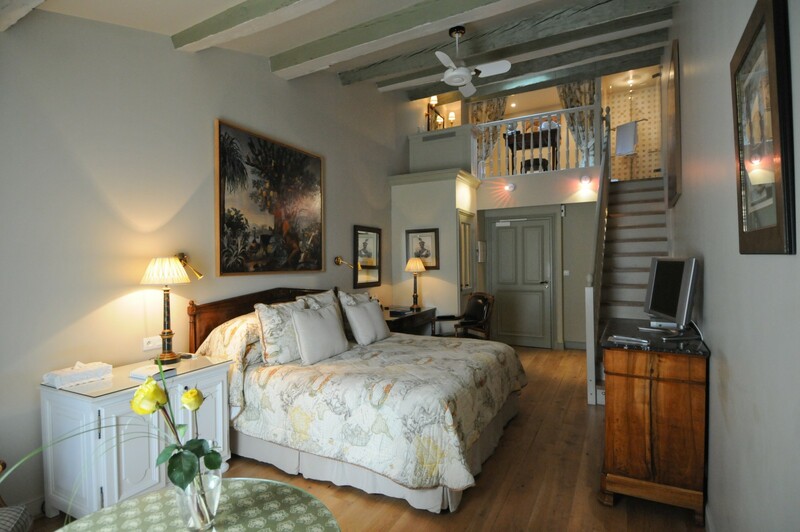 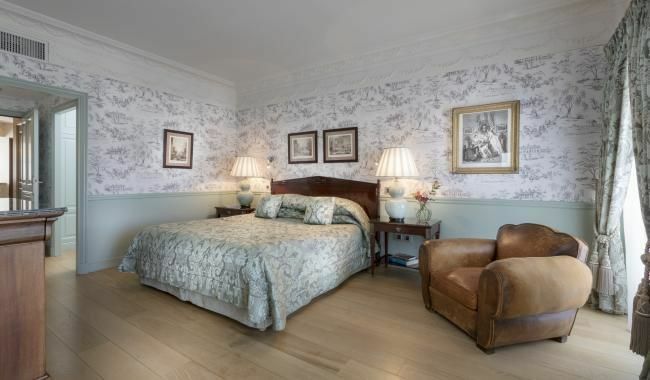 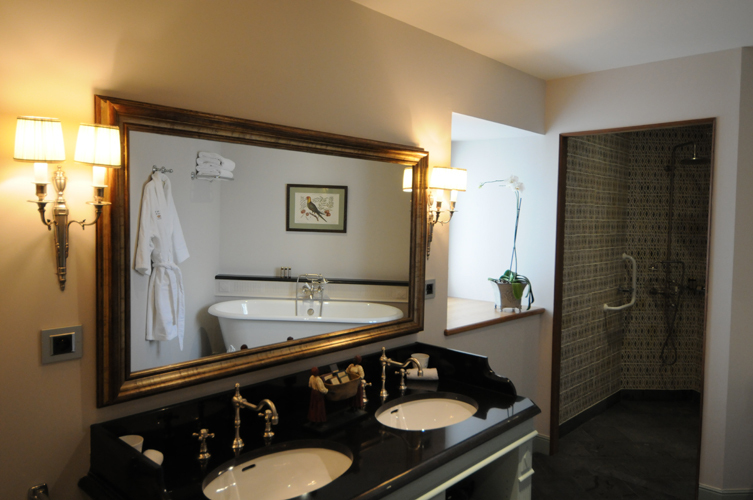 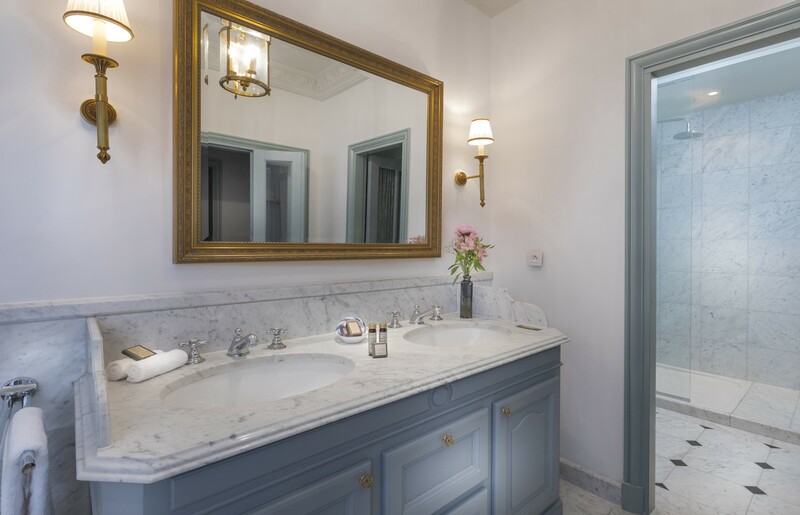 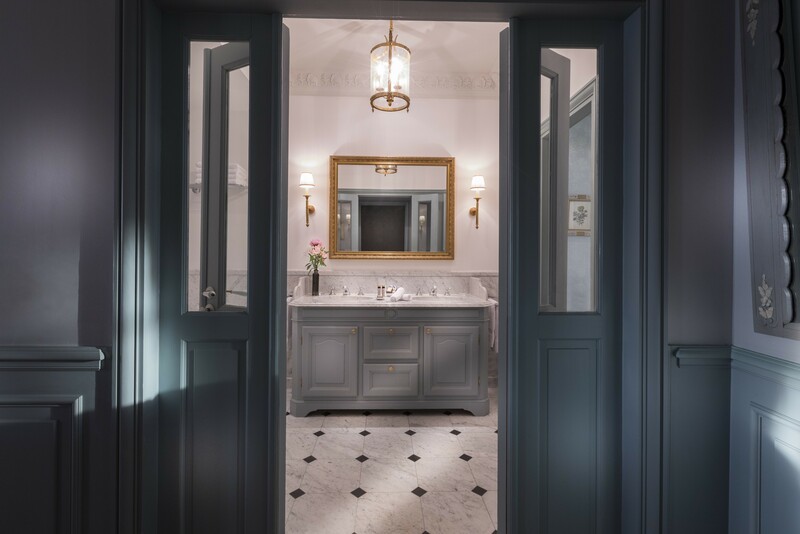 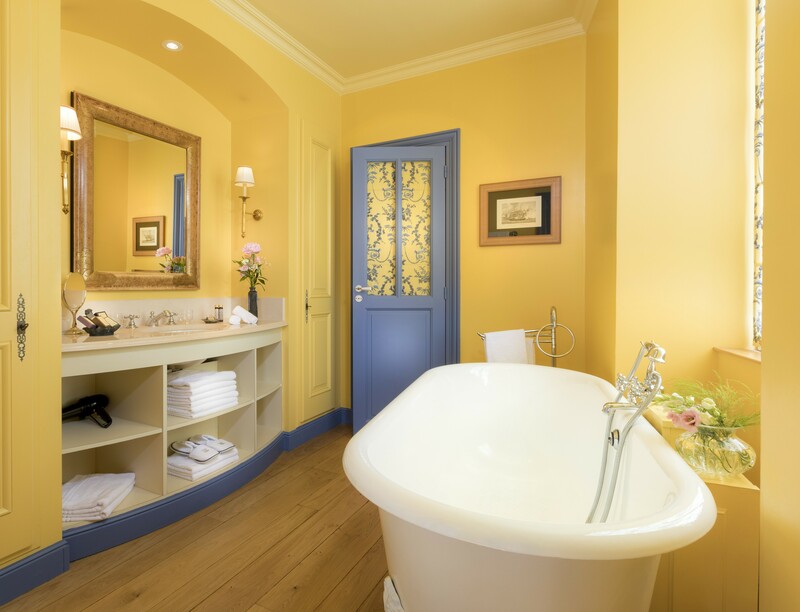 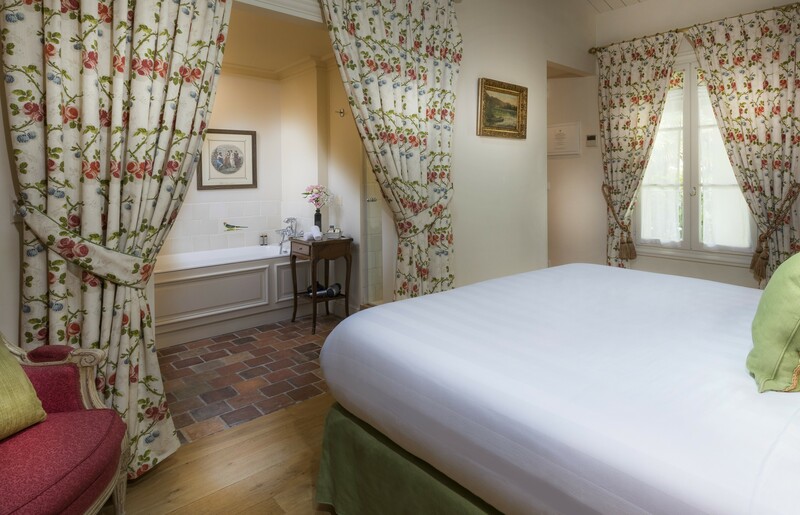 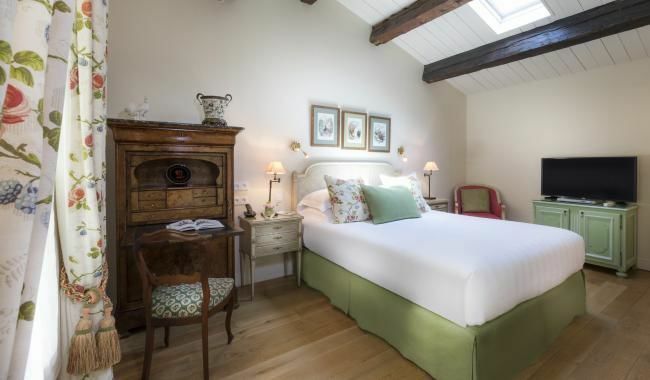 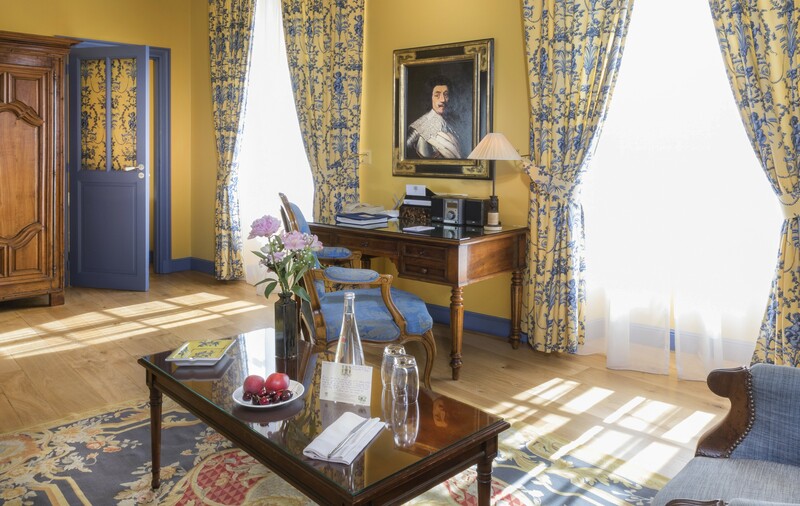 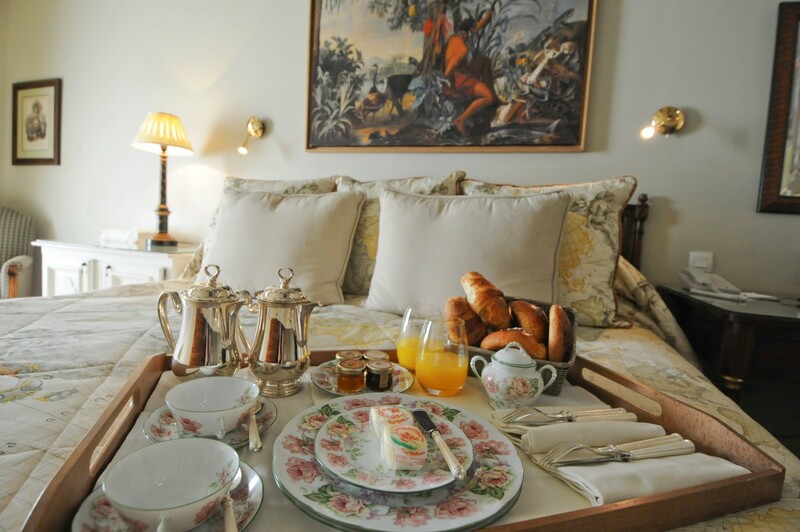 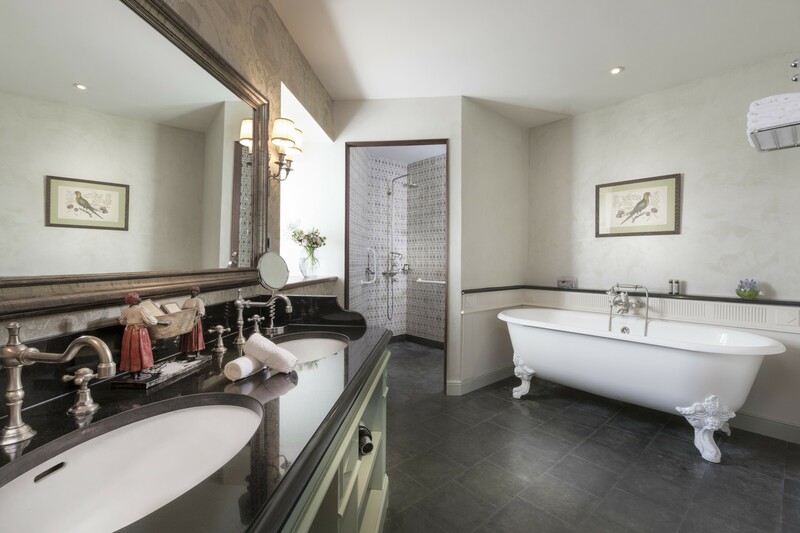 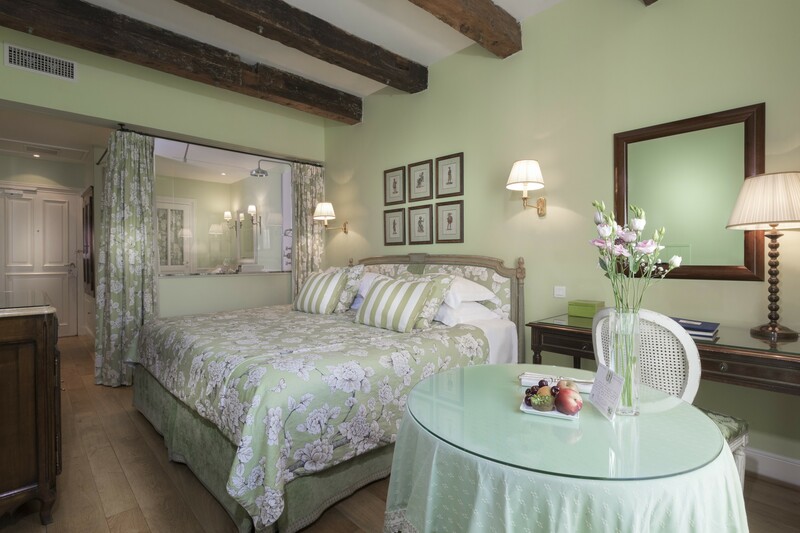 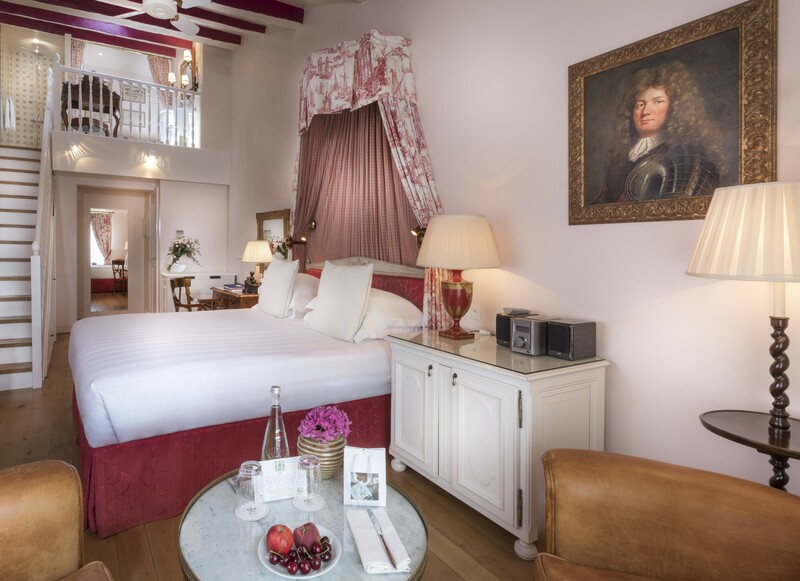 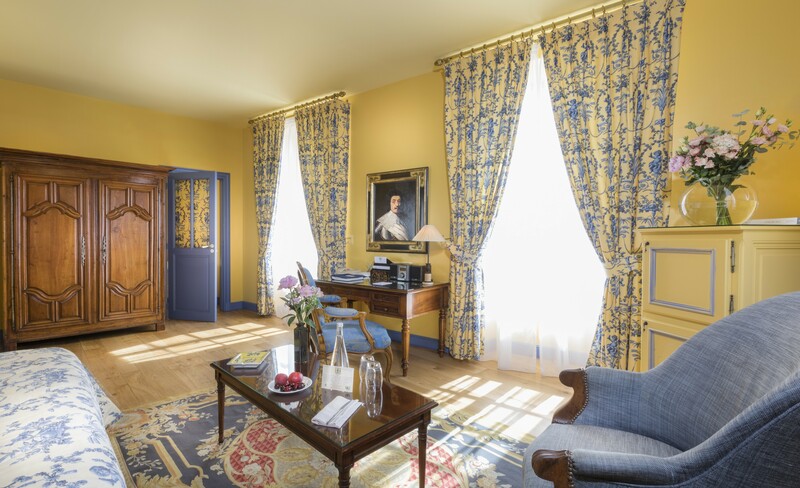 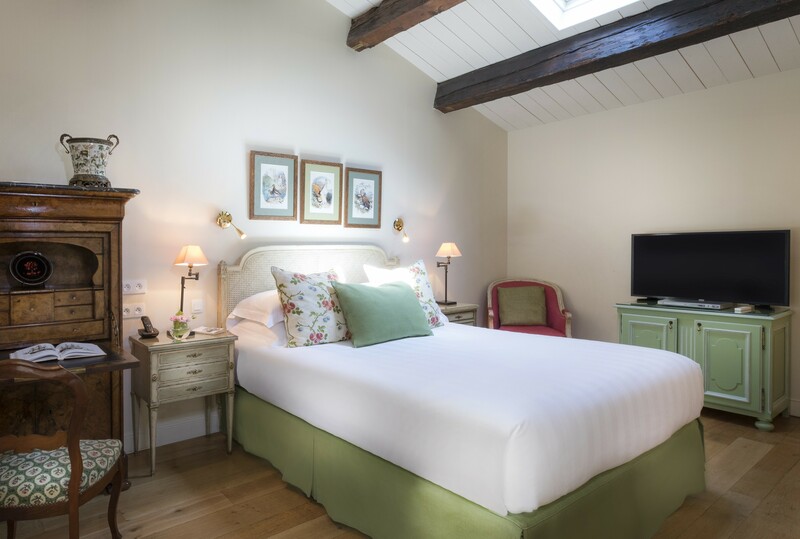 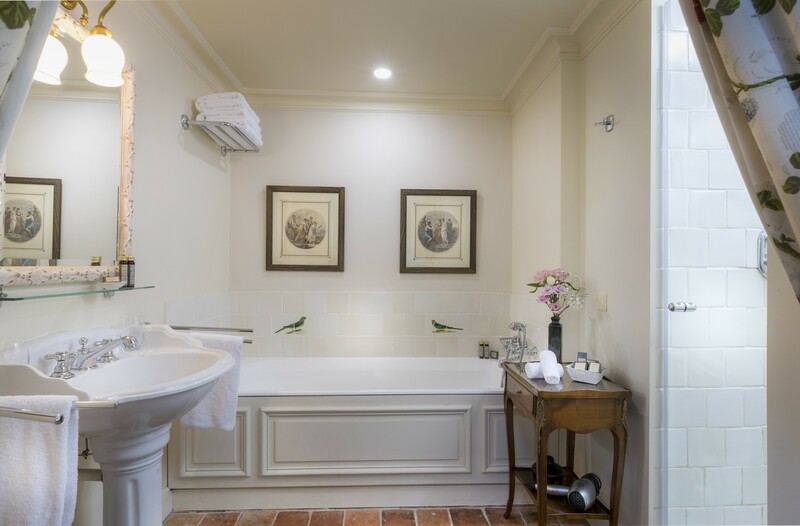 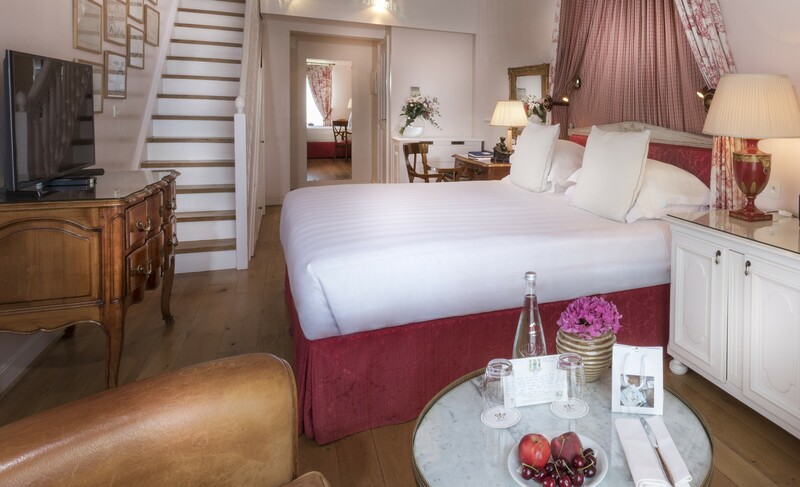 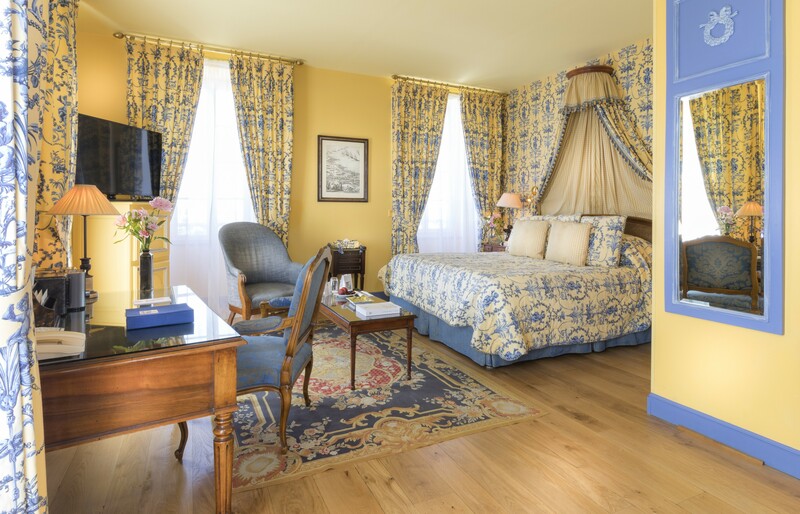 With a bathroom located on the mezzanine and all the modern comforts, this suite includes lush Toile de Joy fabrics and paintings by the architect Vauban. 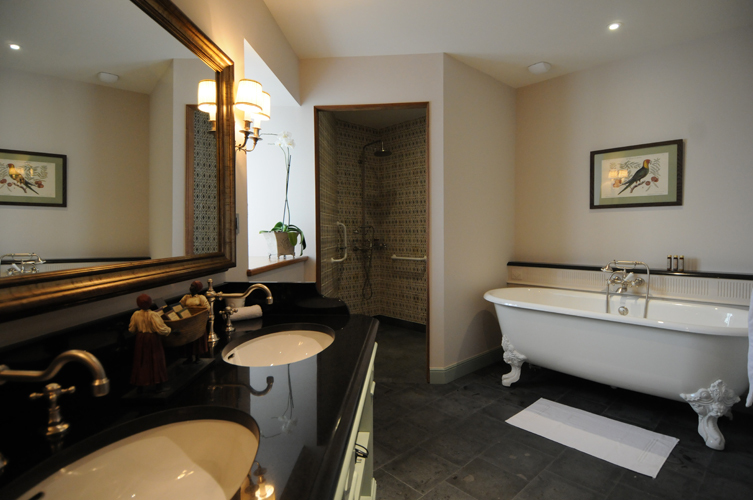 The theme is American continental discovery. 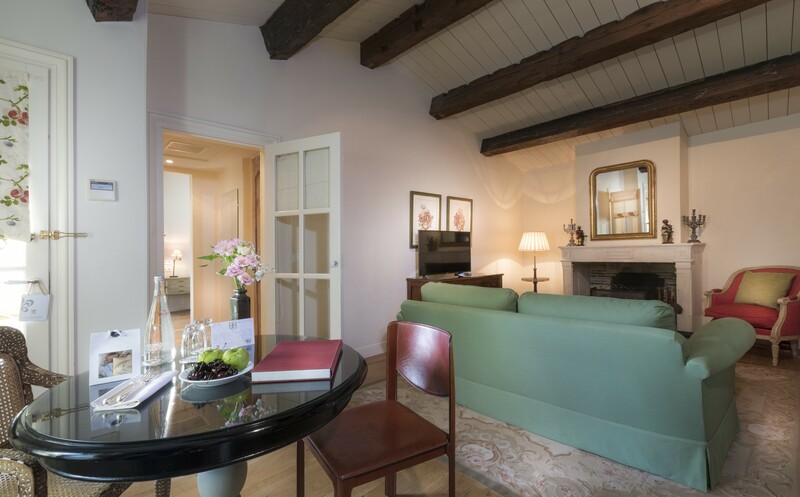 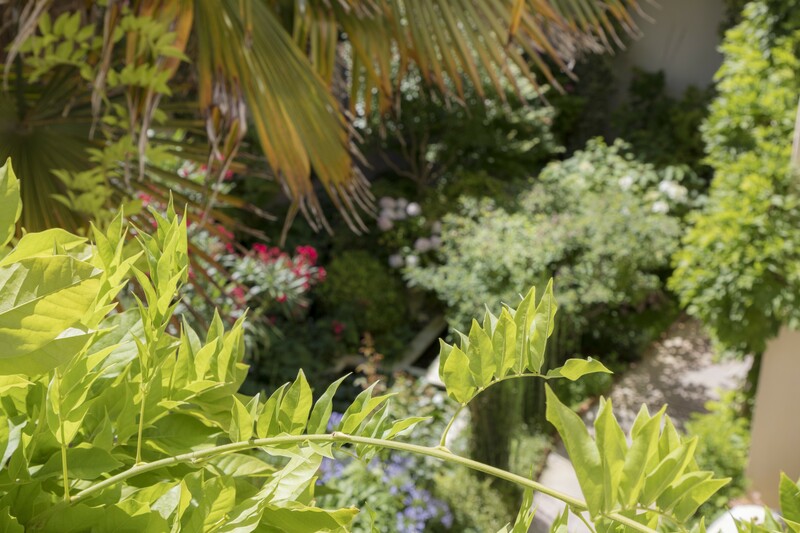 From its garden view to its large and bright rooms, the suites are intended to provide a calm and thoughtful atmosphere. 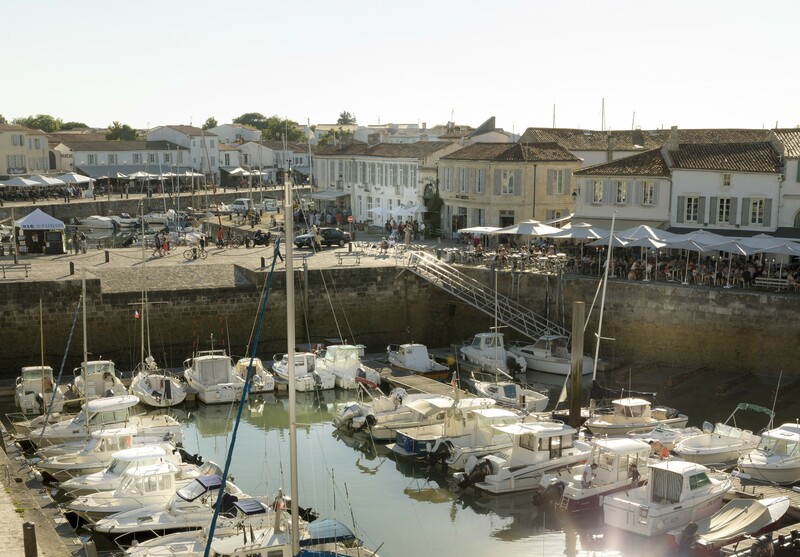 Here you can enjoy the tranquility of l'Ile de Ré. 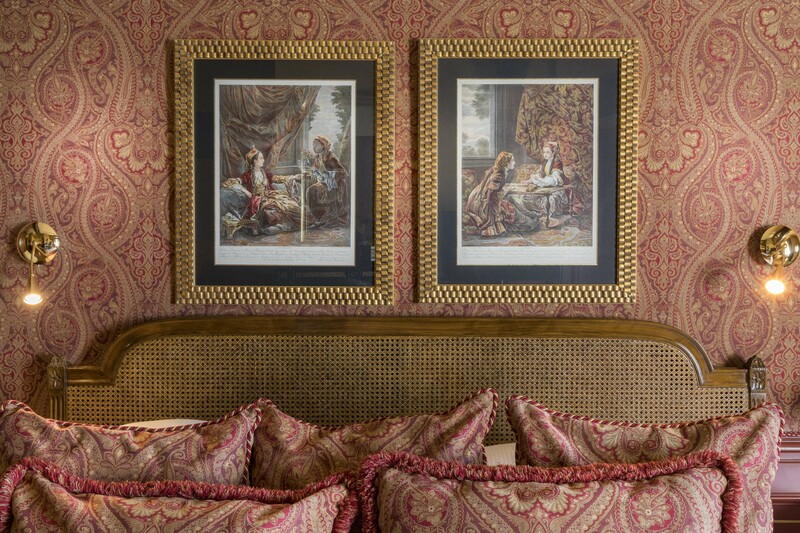 1 or 2 cribs on request for children under 3 years old. 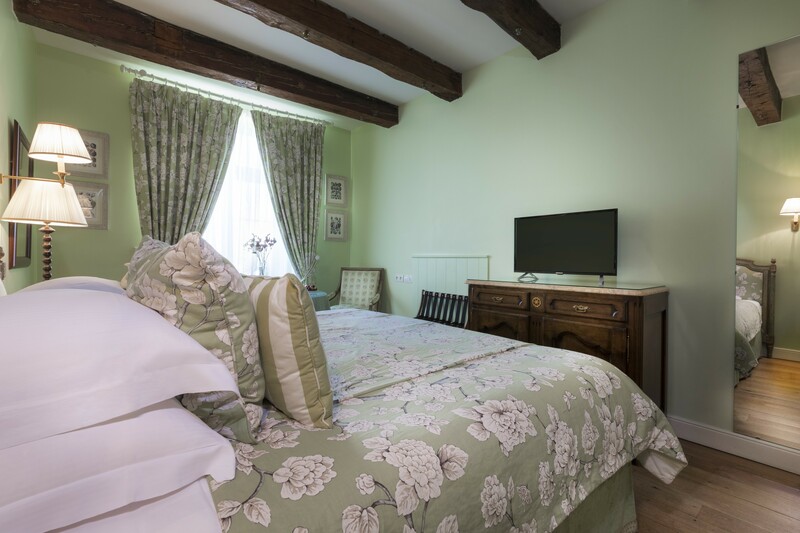 Sofa bed for 2 children under 12 years old or 1 above.